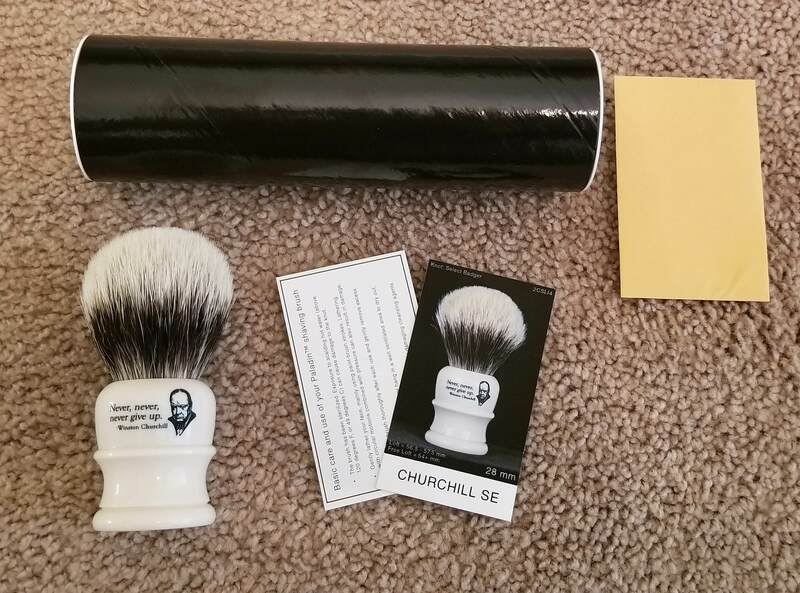 Excellent condition limited winston churchill 28mm. Original owner and only used 2 or 3 times. Thinning out my ivory brushes. 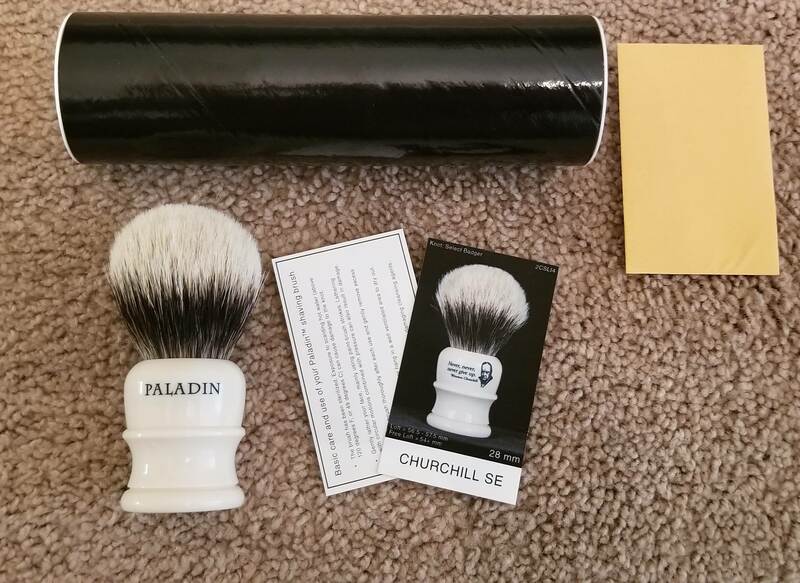 Any chance you would trade for a shavemac and q thater? 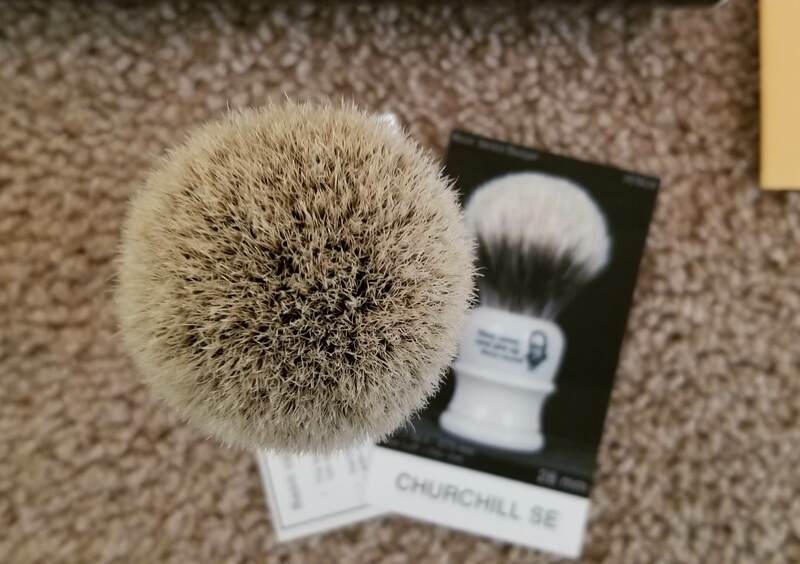 That brush looks awesome, also seller is top notch. (09-26-2018, 08:50 PM)MattM97 Wrote: That brush looks awesome, also seller is top notch.